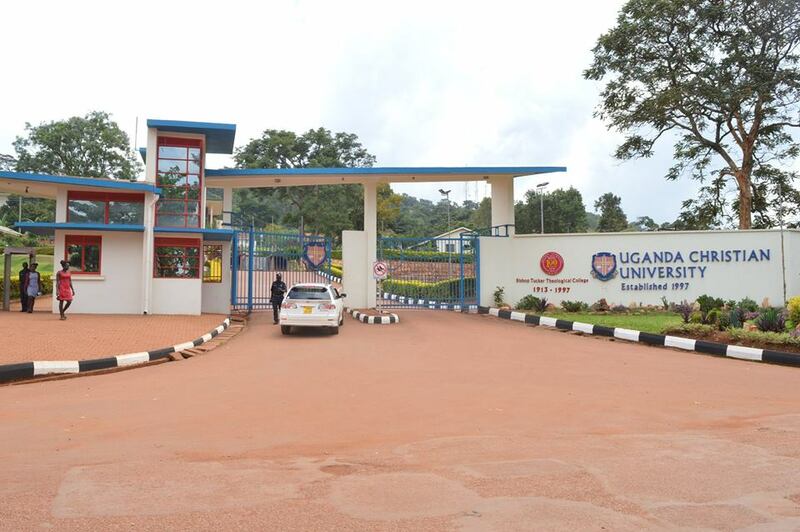 Uganda Christian University (UCU) is known for having a few notorious students even with its strict rules and regulations. From shooting sextapes, to stealing laptops and forks, that latest in the Bee Hive is that luck finally ran out of a clique of girls last semester. We are told that this clique of notorious girls, known for clouding floors of Pameja Girls Hostel with weed smoke, was rounded up on the fateful evening by UCU police. The police were tipped off by the hostel manager after these girls had made smoking the illegal marijuana herb a norm. On being arrested, the OC of the UCU police post asked this group of over five girls to either bring their parents or involve the university administrators in the case. They obviously went with the option of bringing their parents since the university management would, without hesitation, dismiss them for misconduct. Notorious as they are, these girls, we are told, ‘hired’ parents to go solve the police case. A pal close to this clique told Campus Bee that most girls brought their sugar daddies whereas others hired Uber drivers to negotiate for their release. They were pardoned after they promised never to smoke weed again.